There are a range of different types of landlord insurance available from a variety of providers and many mortgage lenders make it a requirement that landlords who have buy to let mortgages with them take out at least a basic level of landlord insurance. As such you might be looking for landlord insurance comparison sites to see what’s available to you. You can use the comparison table below to compare a selection of links where you can get quotes for different kinds of landlord insurance. Using a landlord insurance comparison site will allow you to look at quotes from different providers to see if you can find a plan suitable for your circumstances, as some insurers may not be able to provide tenancies for certain types of building or tenancy types. Do I need buildings and contents cover? What is the estimated value of the property and its contents? When looking for a policy you should find a level of cover that you are comfortable with, it may be worth increasing your premium to include optional extras to have a more comprehensive level of cover as such. You may find that when you compare different policies that different plans have different features as standard or optional extras. Emergency cover – If there’s a gas leak or burst pipe, this type of insurance can help you get a skilled tradesperson to the property to make the property safe and secure around the clock. Some policies will give you an emergency helpline your tenants can call if such an event arises. 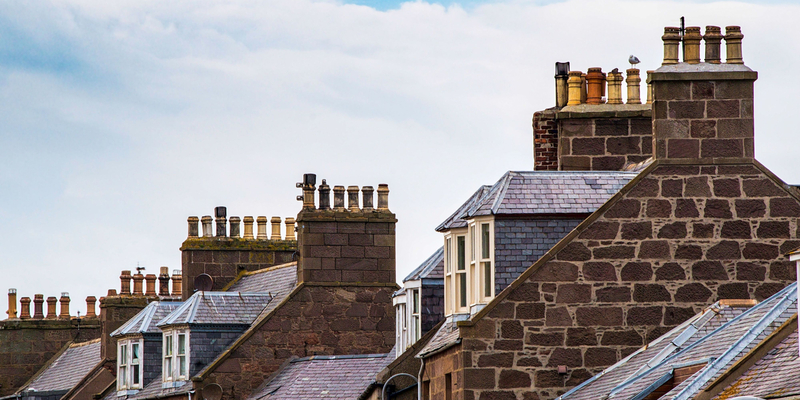 Alternative housing cover – if an insured event rendered the property uninhabitable for a period of time this policy would pay for alternative housing for your tenants.